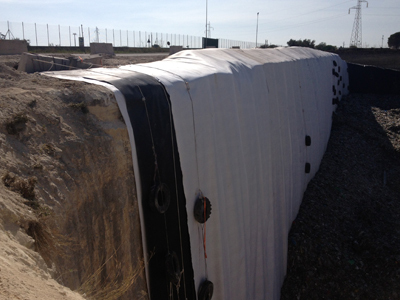 Tendrain are triplanar drainage geocomposites specifically designed for leachate drainage and collection in landfills because it ensures drainage under high loads. 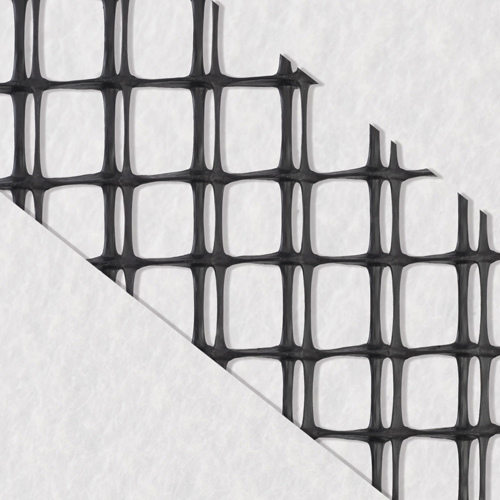 Tendrain consists of a draining net with three overlapping and intersecting strands. 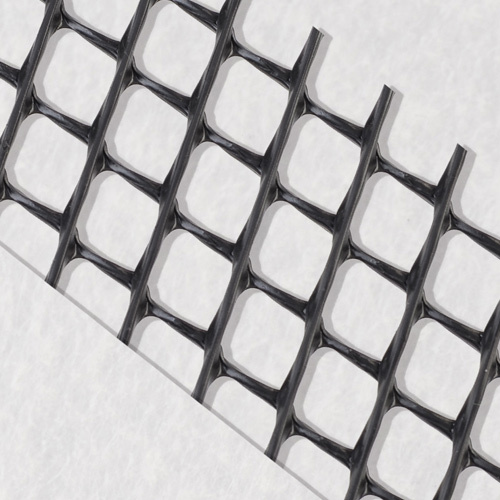 The inner strands, the thickest ones, provide a very high flow rate and compressive strength, while the cross strands prevent intrusion of the geotextile to ensure the design flow rate. 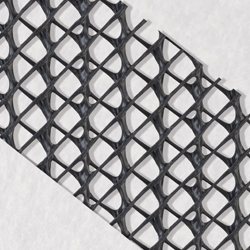 The Tendrain triplanar geocomposites maintain constant hydraulic performance over time because it is not subject to compressive creep. Tendrain can be used also as capillary break layer for bases of roads, railways and large areas. Their structure resists cyclic loads caused by the passage of vehicles and the preferential channels convey water along the length of the product. 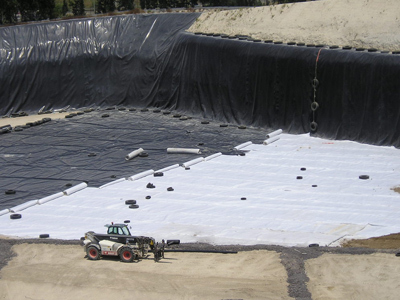 Tendrain are available with one or two separation and filtration geotextiles and can be laminated below with a light impermeable geomembrane (Tendrain cu) to integrate the underlying waterproofing. In case of barriers of compacted clay or GCL (Geosynthetic Clay Liner), it helps maintaining a correct level of humidity and keeping the characteristics of materials over time. 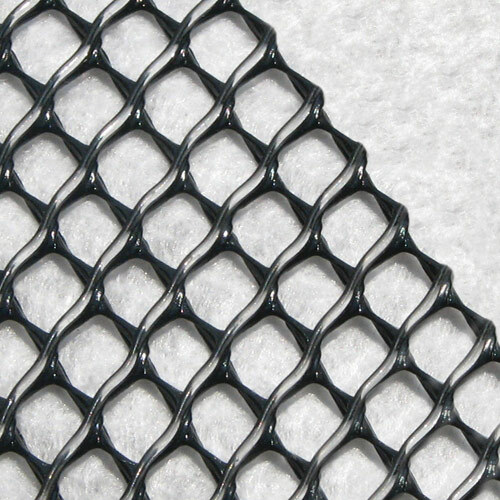 The drainage geocomposites Tenax Tendrain are proposed in various types that differ in flow rate performance and in lamination with 1 or 2 geotextiles (Tendrain/1 or Tendrain/2). 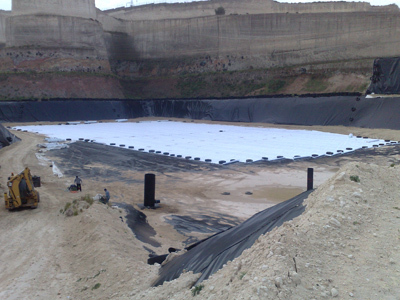 Tendrain 750cu is laminated below with a light impermeable geomembrane.